I caught up with a number of blogs the other day and one thing they all had in common was their discussion of pumpkin pie spiced things. So from interior magazines, to foodie sites to fashion sites, every single one had either a recipe or an ode to this remarkably easy spice mix. For what it’s worth, pumpkin pie spice is a blend of cinnamon, ginger, allspice & nutmeg. Nothing that special, tasty tho. 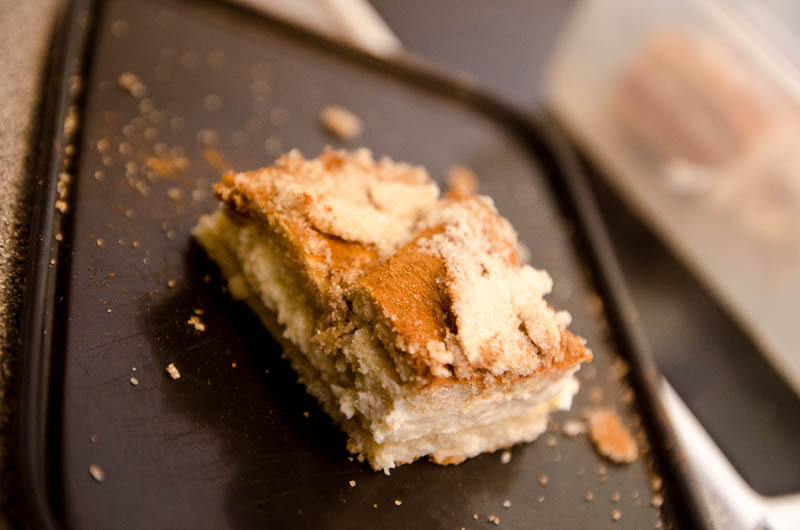 And you can see the featured image is a pumpkin pie spice cheesecake bar that I made a few years ago. Chicken Filo Pie. Because Tuesdays are for PIE.